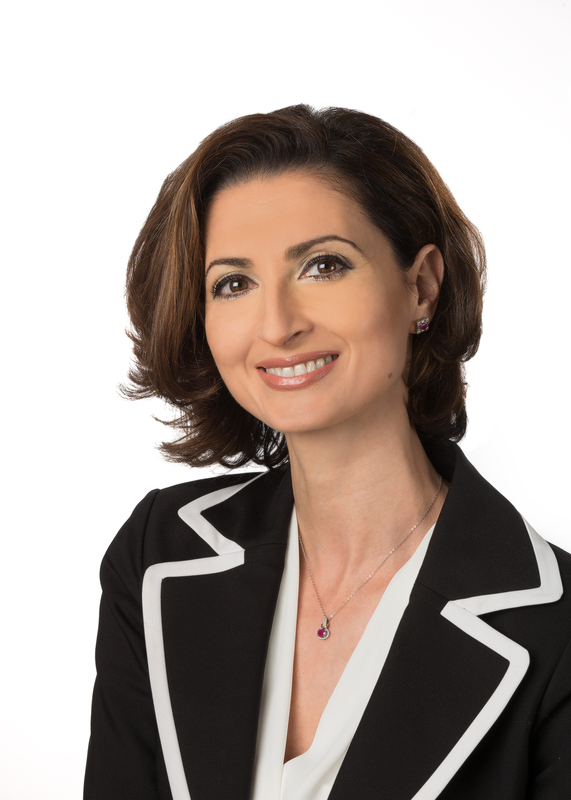 Dr. Marina Polonsky graduated from the University of Toronto, Canada in 1999, with the Dean’s Gold Medal of Achievement, and is a member of Omega Kappa Upsilon Honour Dental Society and Alpha Omega International Dental Fraternity. She holds a Mastership with WCLI (World Clinical Laser and Imaging) Institute since 2012, Mastership in Diode and Erbium lasers from AALZ (Aachen Academy of Laser Dentistry) since 2015, Master of Science in Lasers in Dentistry degree from RWTH University in Aachen, Germany since 2016 and Advanced Proficiency certificate with ALD (Academy of Laser Dentistry) since 2017. Since 1999, Dr. Polonsky maintains a private general practice in Ottawa, Canada, with focus on multi-disciplinary treatment utilizing lasers of different wavelengths. She is an owner of the Alta Vista Laser Dental Centre in Ottawa, Canada since 2006. Dr. Polonsky is actively involved in the educational aspect of lasers by teaching laser safety courses, Diode and Erbium certification courses throughout Canada, as well as lecturing world-wide on laser-assisted dentistry. She is the only certified WCLI trainer in Eastern Ontario and is the only one in Canada affiliated with all 3 major International Dental Laser organizations: WCLI, ALD and AALZ. She also serves on editorial advisory boards for JLAD (Journal of Laser-Assisted Dentistry) and LIDS (Lasers in Dental Science) by Springer. Recently she founded the Canadian Dental Laser Institute (CDLI), an organization dedicated to providing quality continuing education in Laser Dentistry in Canada.